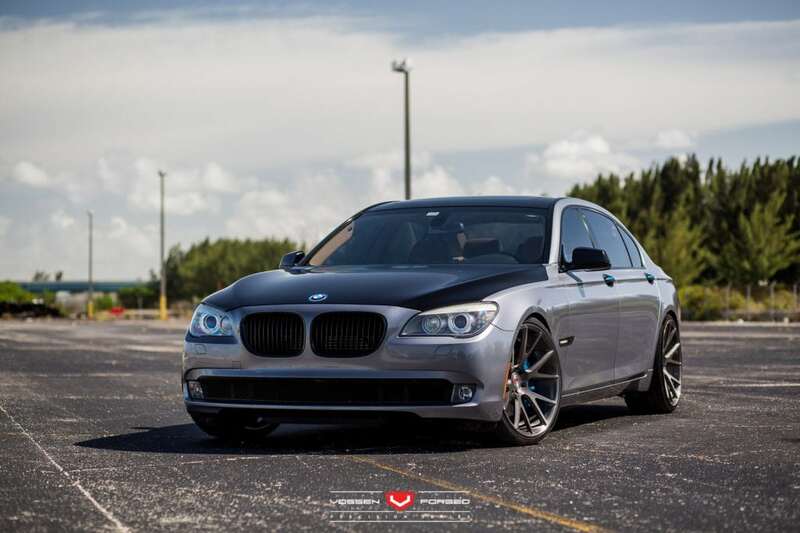 This F01 BMW 7 Series features a set of Vossen Wheels which give the luxury sedan an aftermarket aggressive touch. 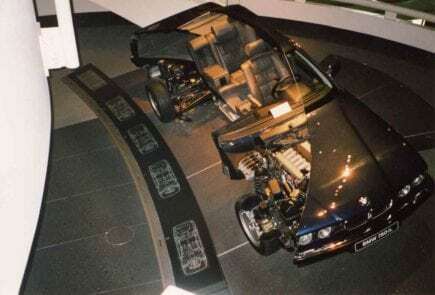 With the advent of the all-new BMW 7 Series, it was just a matter of time before the last-generation owners decided to spruce up their cars. 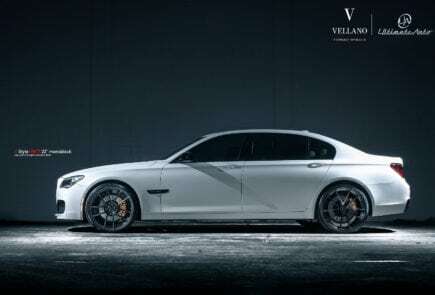 This F01 BMW 7 Series features a set of Vossen Wheels which give the luxury sedan an aftermarket aggressive touch. 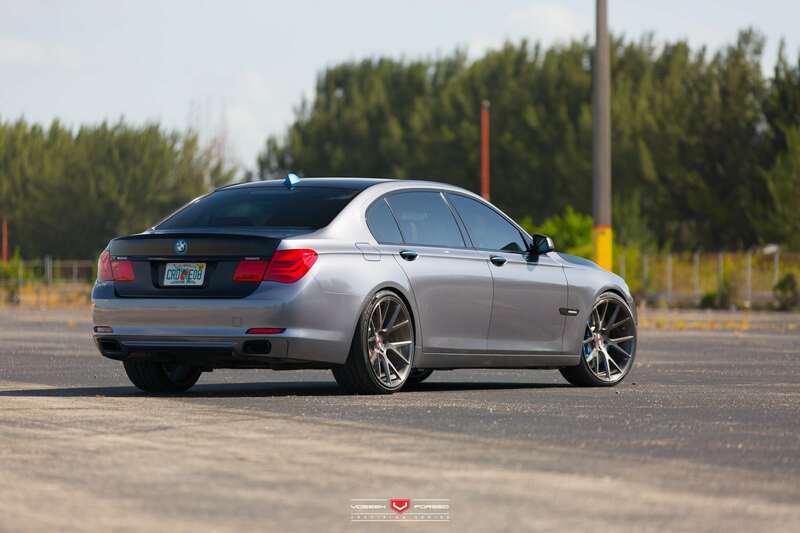 Contrary to some other builds, the Vossen wheels featured here are forged and custom built for this 7 Series. 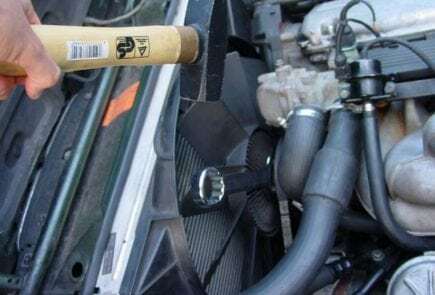 This ensures that a heavy loading car like the BMW 7 Series looks and performs good while running on these wheels. Albeit without the fear of bending or twisting. It also allowed the wheel company to get a bit more creative with the wheel design. The wheels installed here are Vossen VPS-306 wheels, sized 22 inches front and rear. Some BMW aficionados will be against 22 inches on this luxury sedan, but if you are looking for style, these will do just fine. 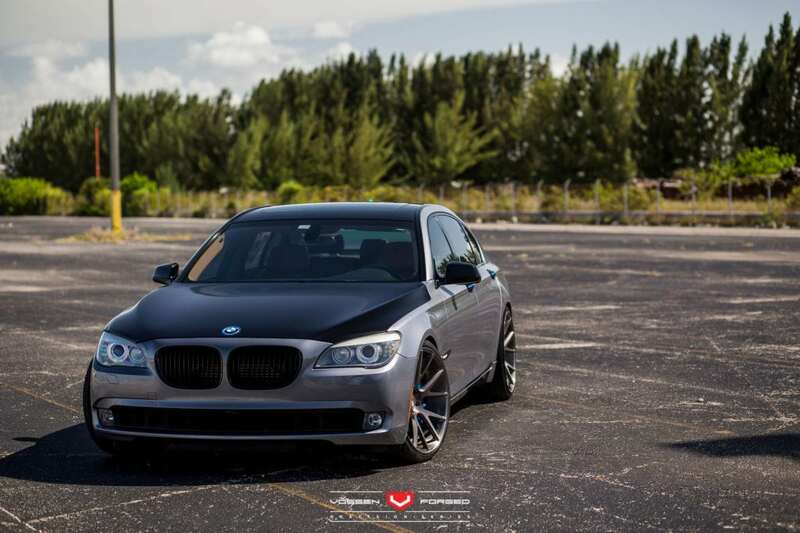 The car also comes with blacked out kidney grille, an all around tint and black wrapped hood.